The team of the Center for Reconstructive Surgery combines professionals specialized in Mastology and Plastic Surgery, with training in excellence and training in the best worldwide centers in the area, with diagnostic clinics and reference hospital in the country, to offer agility, reassurance and comfort for patients who are surprised by some find in their breasts.  Dr. Sirlei Costa is a doctor, specialist in Plastic Surgery and Mastology, graduated by FURG-RS (1979). Mastering the knowledge of the two areas, Mastology and Plastic Surgery, she seeks to offer her patients a surgical treatment approach that is at the height of the best world centers, making it possible to enjoy the most modern alternatives of cancer surgical treatment, including preserving the integrity of the human figure with the most diverse breast reconstruction procedures and materials. 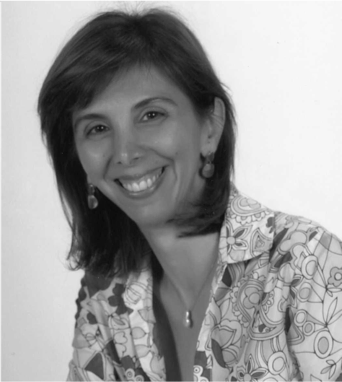 From the 90s, Dr. Sirlei Costa focused her work on the treatment of aesthetic and oncological changes of the breast and changes in body contour. In the last 20 years, she has visited several services around the world which are dedicated to the treatment of breast disorders. The daily exercise of examination and observation of each patient looking for the plastic surgeon seeks to identify delicate details of asymmetry of the human figure which, in most cases, only make each individual unique. In some cases, however, more pronounced changes can bring discomfort, insecurity and even social segregation. Patients who do not understand their asymmetries are not uncommon until these asymmetries are shown to them. The same should not happen to the surgeon, since recognizing them allows to decide on a better surgical approach, while neglecting them may culminate in an end result, where asymmetries, previously unobserved, become more evident. This book, written by specialists in Plastic Surgery and Mastology, addresses the asymmetries of the breast in a complete and innovative way. The book also presents cases and rich illustrative photographic material. Dr. Rosa Blotta is a doctor, graduated by the Federal University of Rio Grande do Sul (UFRGS), in 1991. 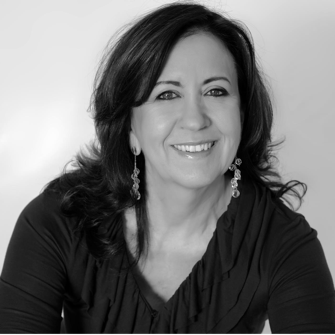 She has been a specialist in General Surgery and Plastic Surgery since 1996 and has visited several services around the world, keeping up to date and trying to offer patients the best and safest treatment alternatives. Her passion for the specialty kept her linked to the University. She concluded Master in Medicine, Surgery concentration area, in 2011. Working in reference centers, Dr. Rosa Blotta aims to offer modern treatments, with safety and comfort, welcoming the needs of each patient within their individuality. Colágenos tipo I e III da linha alba em mulheres com diástase de músculos retos do abdome. Patients who do not understand their asymmetries are not uncommon until these asymmetries are shown to them. The same should not happen to the surgeon, since recognizing them allows to decide on a better surgical approach, while neglecting them may culminate in an end result, where asymmetries, previously unobserved, become more evident. This book, written by specialists in Plastic Surgery and Mastology, addresses the asymmetries of the breast in a complete and innovative way. The book also presents cases and rich illustrative photographic material. Protusão Abdominal: De quem é a culpa?